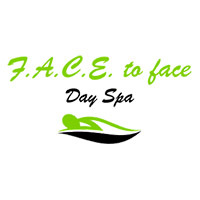 Face to face Day Spa is a sanctuary from the pressures of everyday living. We promote well being, and aim to leave you feeling totally at one with yourself. Imagine being welcomed into our comfortable and relaxed interior with soft hues of green and white where soothing music will float over you as you leave the world behind. If you have an inquiry or you would like to book a treatment please do so by entering your email and details on our contact page. We will get back to you quickly!! We are delighted to announce that Tracey has been endorsed by The Guild of Holistic Therapists to run their online plus practical learning training courses here in Saint Lucia. This is a first for the island and the Caribbean. 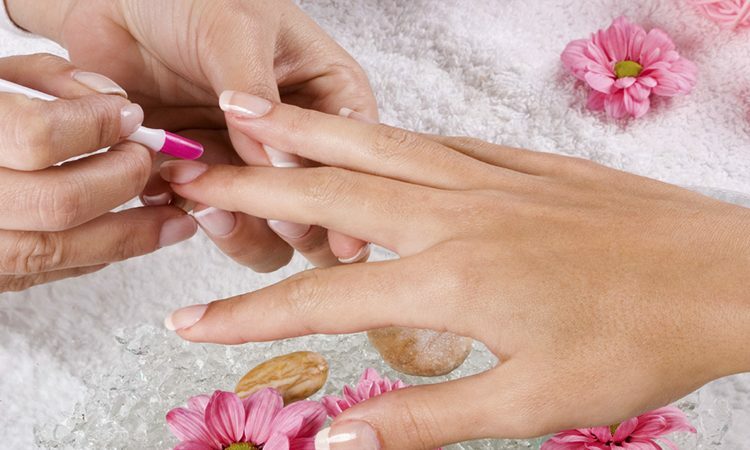 The Guild of Holistic Therapists International is the training arm of the Uk beauty industry’s leading trade body, The Guild of Beauty Therapists. 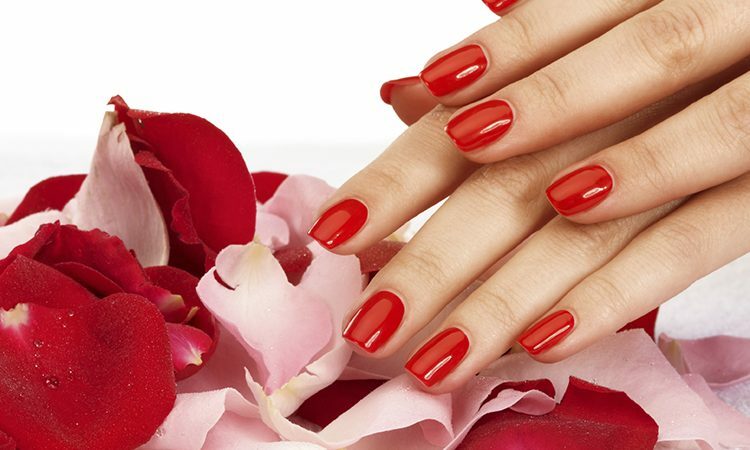 Face to Face will offer a range of the most popular beauty, holistic and nail courses that combine online and practical learning, allowing the student to study at a time and place that suits them. GTi courses offer a flexible learning option that means the courses work is tailored to suit the student. 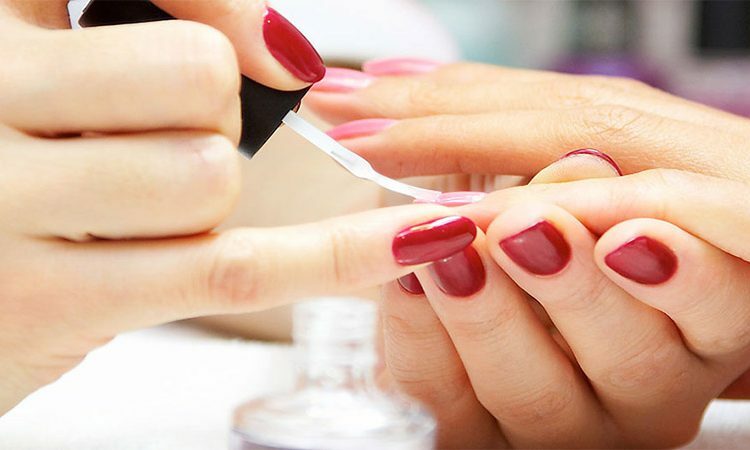 With a choice of beauty, holistic, nails and business courses students will be sure to find the right course to further their therapy skills or to pursue a new career path. All the courses are fully accredited by the Guild for membership. Continuous professional development is essential each year to meet government requirements (minimum 15 hours). Contact Tracey on 721 9250 for more details. I’ve been staying in St. Lucia for over half a year, and Face to Face is my ABSOLUTE favorite spa. Tracey and her team have catered to me and my family during the holidays, setting us up with a lovely in-home spa experience. Their water-front facilities are relaxing, the staff is professional and very talented! Also, what a view! If you’re a local, visiting, or just sailing by- don’t pass up Face to Face!!!! On top of all this, they carry a local line of products that has transformed my skin forever. We are located upstairs in the IGY Rodney Bay Marina, with its banks, shops and restaurants, and close to many of the island’s hotels. Face To Face has been endorsed by The Guild of Holistic Therapists to run online and practical learning training courses in Saint Lucia. Many of the products that we use at Face To Face are made locally here in Saint Lucia, and are free from artificial ingredients.